 Strains containing Terpineol include Banana Kush and OG Kush. 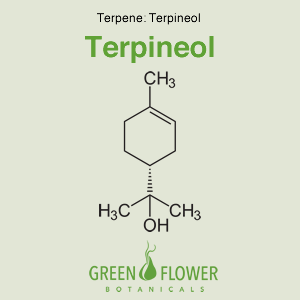 Terpineol can refer to any combination of four monoterpene alcohol isomers (the most common of which is Î±-terpineol) occurring naturally in over 150 plants, including cannabis.Â In addition to cannabis, it occurs naturally in lilacs, pine trees, lime blossoms, and eucalyptus sap. It has been shown to have multiple beneficial medical properties. a-terpineol has exhibited strong antimicrobial activity against periodontopathic and cariogenic bacteria. Antibacterial and antioxidant activity of essential oil terpenes against pathogenic and spoilage-forming bacteria and cell structure-activity relationships evaluated by SEM microscopy.